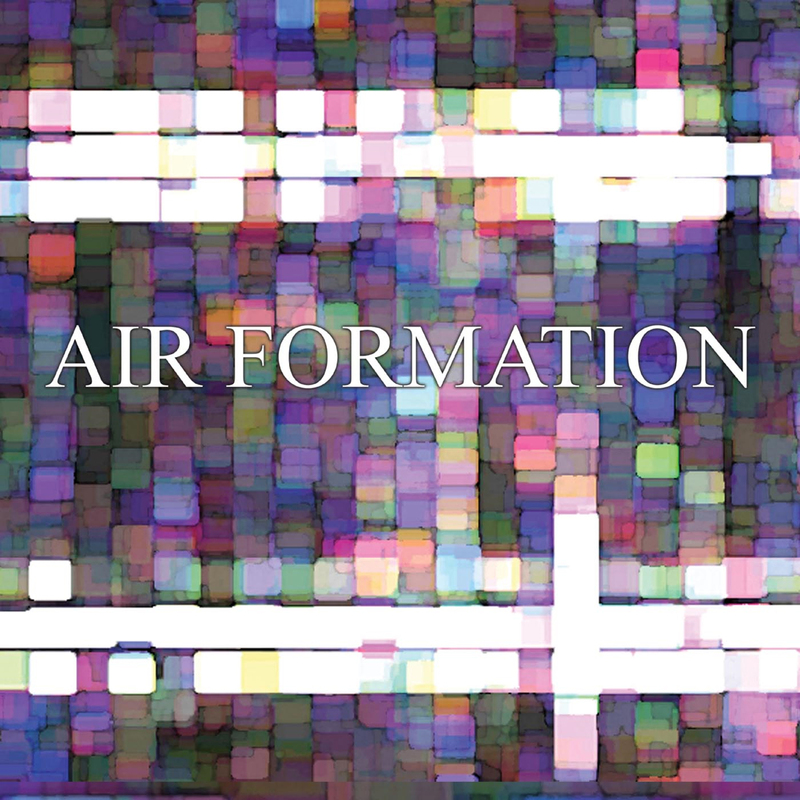 Five young men from Brighton called Air Formation have recorded their new EP for Club AC30 57 Octaves Below. Matt Bartram vocals and guitar, Ben Pierce bass, Richard Parks keyboards, Ian Sheridan guitar and James Harrison on drums. Recorded by Pat Collier at Gravity Shack, this is their most accomplished work to date. Theirs is a huge sound, main track For The Hours displays references to Mogwai and Explosions In The Sky, with healthy doses of Flying Saucer Attack and Sigur Ros.